ran for 47 yards and two touchdowns. 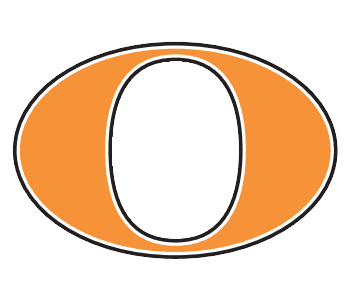 Orange Junior Diante White ran for 134 yards and two touchdowns, Orange Junior Luca Garofoli ran for 52 yards. Orange Senior Armon Frey had a 100 yards receiving and one touchdown.